For over 15 years ShutterLand has been building top quality solid cedar exterior shutters which are sold and shipped to homes nationwide. We receive frequent phone calls and letters from homeowners who have installed ShutterLand house shutters praising the quality of work. Those accolades are well deserved by our staff who take great pride in every exterior shutter produced. A few of those comments and shutter pictures have been posted online for you to read. Unfortunately, we don’t often get to view the installed shutters, or share those results with homeowners considering wood exterior shutters. We are hosting an exterior shutter photo contest to provide you the opportunity to share the result of your vision and efforts. The pictures entered will ultimately be used to inspire others who are seeking to beautify their own home. Your entry also qualifies you to win a one of three $100 home improvement gift cards or a $200 ShutterLand credit. 1. A picture, or pictures, which incorporate installed ShutterLand exterior shutters. Photographs must be uncropped in digital JPEG format with a minimum size of 1,200 pixel wide if a horizontal image or 1,200 tall if a vertical image. This contest is only open to customers of ShutterLand. All entries must be approved by the ShutterLand staff, who may deem any photo ineligible before voting begins on August 5, 2018. Entrants will not be publicly identified by name. Pictures must be sole property of the entrant. Entrants grant ShutterLand a royalty-free, perpetual, non-exclusive license to display, reproduce and create derivative works of the photograph(s) entered. Photos will be presented in the order they are received (so it will help to get your entry in early). Photographs will be uploaded to the ShutterLand page on Facebook and ready for voting at 12:00 noon Central Standard Time August 5, 2018. Entrants do not need a Facebook account. 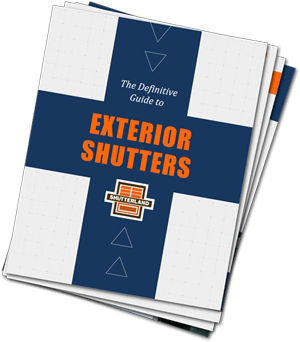 The three exterior shutter photos that receive the most number of “likes” by August 20, 2018 will each be awarded a grand prize $100 home improvement gift card or $300 ShutterLand credits. In the event of a tie, time will be extended by 24 hours for the photos with the most votes. Only one winner per property allowed. Prizes will be sent to the provided address between August 21 and August 31, 2018. 1. Use a standard digital camera attached to a tripod (if available) for best results. Mobile devices and cell phones do not generally provide the best resolution and final results. 2. Take multiple exterior shutter photos using multiple settings at multiple angles. Select the best composition(s) to enter the contest. You may want to take one up close and one of the whole property. Enter up to three photographs. 3. Take pictures in the early evening, morning, or on a cloudy day when outside light is dimmer and not at the most intense. 4. Full wide-angle scenes are generally more compelling than close-ups. Allow the view to include the exterior shutters in context of the house. 5. Avoid including Halloween or any other seasonal decorations. 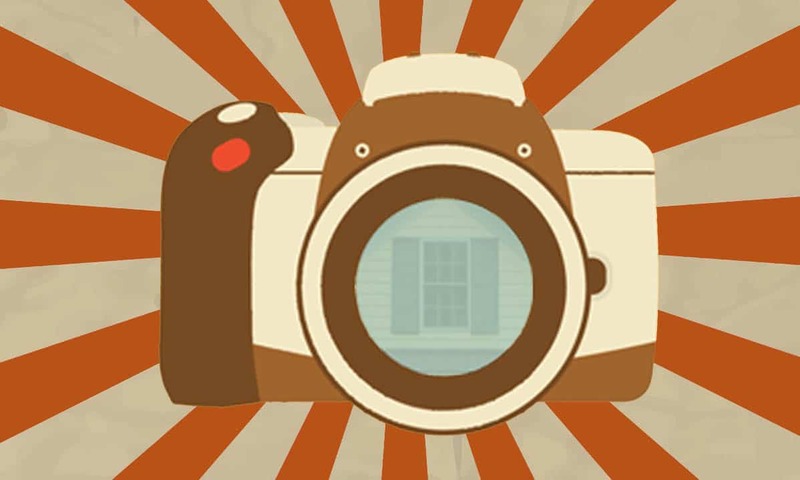 Good luck, and don’t forget to vote for your favorite exterior shutter photo starting August 5!